Save on your next flight from DBO to VPS when you book through Travelocity. 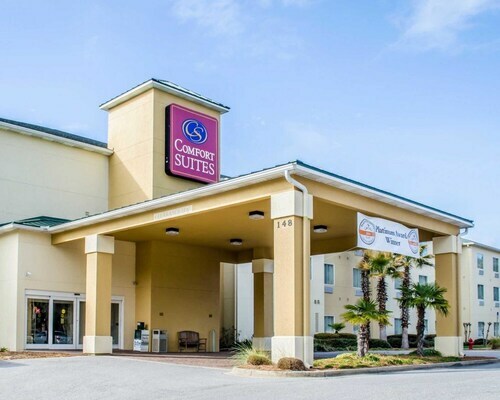 Need a last-minute flight to Fort Walton Beach? Travelocity offers discount airfare no matter when you book, even on popular routes such as Dubbo Airport to Northwest Florida Regional Airport. Whether you need a direct or indirect flight, you can trust Travelocity to provide you with the best prices for DBO to VPS flights. 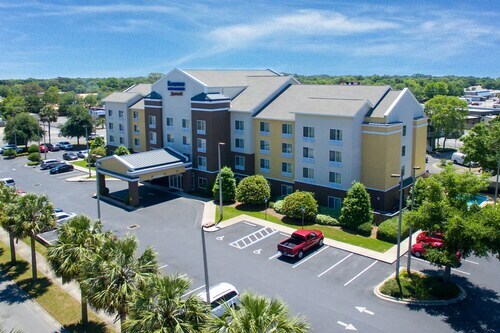 Explore Fort Walton Beach with Travelocity's Travel Guides to find the best flights, cars, vacation packages and more! 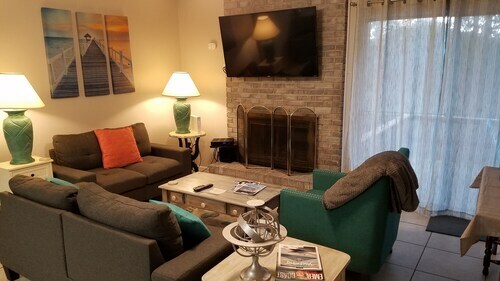 Situated by the ocean, this vacation home is 1.5 mi (2.4 km) from Shalimar Pointe Golf Club and 2.5 mi (4 km) from Air Force Armament Museum. Gulfarium Marine Adventure Park and Camp Walton Schoolhouse Museum are also within 6 mi (10 km). Went and stayed for a day close to everything wasn't crowed there like the beach front hotels breakfast was great staff was great friendly room was comfortable kids had fun!! Needs a remodel on the bathrooms. The staff was excellant. 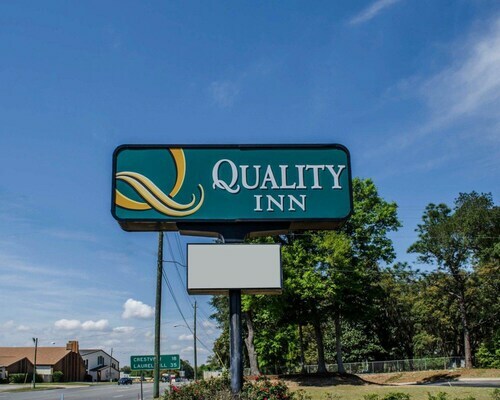 because this hotel deserves better. The continental breakfast included omelets, sausage, homefries, biscuits and gravy and other usual fair. I will DEFINATELY stay here again when I need to visit Eglin AFB. This place is a real gem in a sea of cubic zirconia hotels in the area.